Spread Your wings! is an innovative learning program consisting of vacation learning camps, community-based projects and follow-up with the youth's school. SYW! encourages youth to think critically, problem solve, take risks and experiment. It also gives them the safety to make mistakes, practice solution generation, and develop self-esteem so they can forge positive futures for themselves, in spite of often daunting obstacles. Maggie Standley in the news talking about closing the "success gap," and ensuring every kid thrives. The latest educational research shows that interdisciplinary programming reaches a wider variety of intelligences, especially those dealing with obstacles and stress. It also reflects it is best to instill in youth their ability to achieve and create a world they want before 3rd grade. We strive to make programming accessible to all, and rely on donations from individuals and organizations. All contributions are tax-deductible and can be made securely with the link below, or by check. To learn more about the program and get involved at whatever level is comfortable, please contact Maggie Standley and help disadvantaged kids spread their wings! 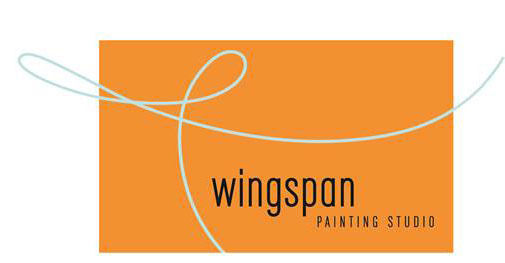 Programs take place at wingspan Studio, a beautiful working artist's studio, and The Myrtle Street Community Avant Garden in Burlington's Old North End. Also Burlington School District schools The Sustainability Academy and The Integrated Arts Academy, which are academic partners. We are also pleased to be working with VSA VT as our organizational/fiduciary partner.